Put simply, we help people throughout the Tulsa area with legal concerns that affect their families, careers, businesses, benefits, and long-term care. As our firm name suggests, we have extensive experience in military law — and in fact, our lead attorney is an active military officer. That being said, we are proud to serve clients from all walks of life, whether or not they are affiliated with the Armed Forces. Providing you with the knowledge, tools, and support you need to work toward the future you want. In addition to military, family, and estate planning issues, we are also experienced in handling elder law concerns, business formations, and personal injury claims. And, whether the case at hand calls for transactional work, mediation, or litigation, we are more than ready to take on the challenge. In the spirit of resolving your legal concerns as painlessly as possible, we will never pass up an opportunity to save you from unnecessary financial or emotional stress. That's why we will strive to find you the most amicable and cost-effective solutions to your legal problems. After serving in the U.S. Navy, Scott launched into his legal career back home in Oklahoma. In addition to being certified in Native America law, Scott is also considered an expert in two areas of criminal defense: search and seizure, as well as the 4th Amendment. He also practices family law, veteran's law, and general civil litigation. Chelsea is a Tulsa, Oklahoma native. 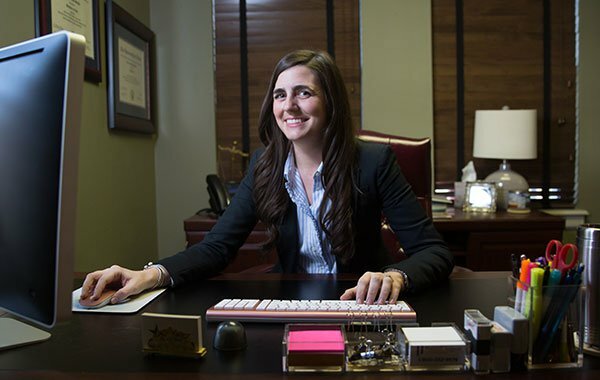 Upon receiving her Juris Doctorate from University of Tulsa in December 2016, she was admitted to practice in April 2017. Immediately following, she started her working at Military Law Group on May 1, 2017. The majority of her practice is focused on family law in matters including divorce, custody, child support, guardianship, and adoption. Since 2008, Luis has represented clients throughout Tulsa on a wide variety of legal concerns. Today, Luis focuses his practice primarily on personal injury claims, family law, criminal defense, civil litigation, workers' compensation, juvenile law, and immigration law matters. After earning his law degree from the University of Tulsa, Kurt began practicing family law, estate planning, probate law, Native American law, criminal defense, and related matters. No matter the legal issue at hand, Kurt always acts as a strong advocate for his clients. If you are a service member, veteran, military spouse, or even military ex-spouse, please don’t hesitate to give us a call. Through both our personal and professional experience, we know the ins and outs of military and veterans benefits, and we want to put that knowledge to work for you. No matter your background, we are here if you are facing a legal issue in Oklahoma. Call us to learn how we can help if you are considering divorce, struggling to collect alimony or child support, wondering how to best care for elderly family members, wanting to plan for your future, trying to start a business, or needing legal guidance after being injured in an accident. It was obvious from the moment I talked to them that Military Law Group clearly understood the issues with being a deployed service member. Despite being 1000 miles away... this team handled my case flawlessly. My ex is in the military and when he told me he wanted to file for divorce I was crushed... [Military Law Group] was fantastic and protected me and my daughter to the very end. There’s just no one who understands military issues better than [Military Law Group] does... These guys are amazing. The Military Law Group team are truly professionals. I was dealing with a custody modification. I lived in another state, I had a consult with one of the attorneys and drove up to see him a couple of weeks later. He worked tirelessly to ensure I was taken care of. I would definitely recommend Military Law Group, 5 stars, and very knowledgeable with all the nuances of the military. Want An Attorney Who Sees The Full Picture? Many of our clients come to us with the assumption that theirs is just another case on a long to-do list — but that’s not how we see it. We know that our work affects real lives, and that is a responsibility we take very seriously. Beyond that, we genuinely care about the people we work with, and we want to see them succeed. When we say we treat our clients like family, we mean that we will give you the information you need — even when it’s not what you want to hear. 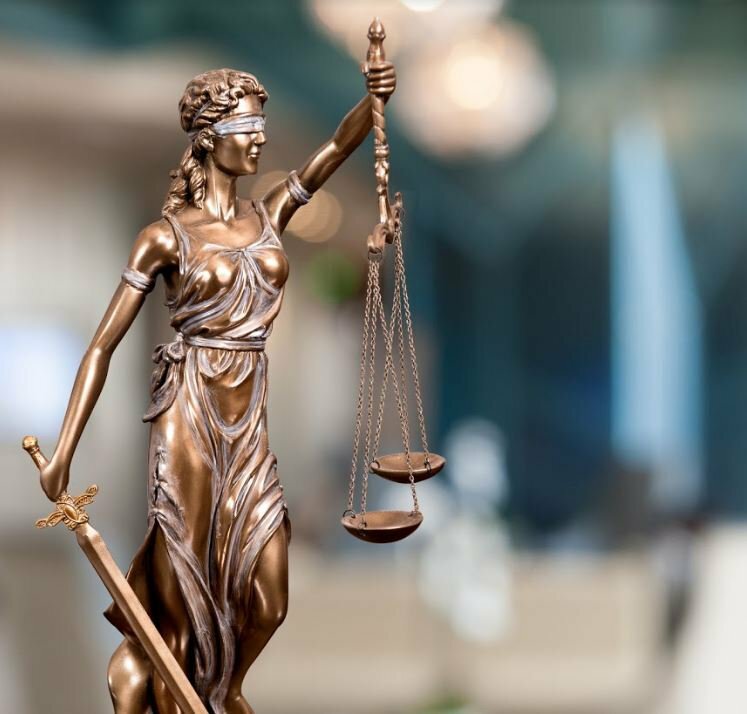 We will take the time to make sure you fully understand your options and how best to proceed with your case, and we will always fight for your best interests. Because of our approach, many of our clients have come to think of us as their go-to law firm for nearly all of their legal needs. For instance, clients who were initially hesitant to work with an attorney have left our firm feeling so well taken care of that they’ve returned with unrelated questions and even recommended us to their friends and family members. Over time, we’ve come to be known to many locals as “the military law group” — hence our firm name. But whether your needs contain a military component or not, know that we will do everything in our power to put you on the road toward a healthier, brighter future. At Military Law Group, we are actively working to expand our professional network throughout Oklahoma and beyond. We believe that, together, we can ensure that our military personnel, veterans, and civilians are getting the legal support they need — no matter where they are. Currently, our network extends throughout northeastern and central Oklahoma. Whether you live within the state or across the country, we invite you to contribute your legal knowledge, existing network, and geographical reach for the good of the clients we may serve. If you share our vision of making legal help more accessible to people throughout the U.S., then reach out to us at Military Law Group. Our contact information is listed at the bottom of this page.